Raspberry Jam by Jam Monster gives the vaper a cloud of rich buttery flavour. Featuring Raspberry jam spread over a warm piece of freshly buttered toast. 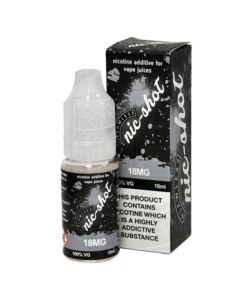 Available in a 100ml 0mg short fill bottle allowing enough room to add 2 nicotine shots.